Cryptocurrency market rebounds: The cryptocurrency market has bounced back sharply, but risks of a complete crash aren’t out of the question, just yet. 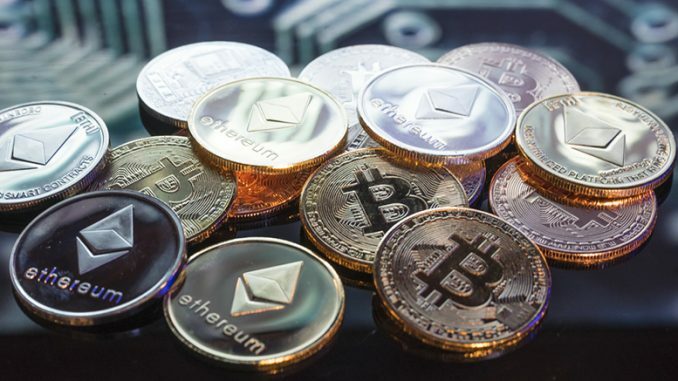 Crypto coins rose sharply on Tuesday in a bid to defend the critical support levels, as analysts were predicting enormous losses for the entire market if the bears managed to breach those support levels. The bulls have adequately defended the total cryptocurrency market cap from dipping below the $300 Billion mark early Tuesday; Bitcoin was also trading around the $7,000 support level. The cryptocurrency market is extending its momentum into Wednesday’s trading. The majority of coins are in the green today. Altcoins are accelerating at a better rate than Bitcoin over the last twenty-four hours. Bitcoin Cash (BCH) price trades around the $1,000 level after hitting it’s one month low of $890 in early Tuesday trade. EOS (EOS), Cardano (ADA) and Stellar (XLM) are also paring previous losses. All these coins rose at a double-digit rate in the last twenty-four hours. Can Crypto Coins Sustain the Bull Run? 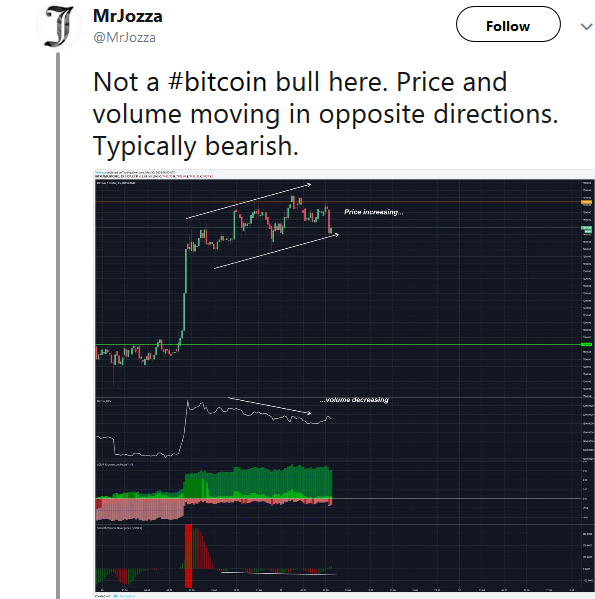 Although bulls have defended the key support levels, traders and market participants are not sure about the sustainable bull-run. This is mostly due to lack of support from market fundamentals and criticism from big names. Technical analysts, on the other hand, aren’t convinced with the short-term corrective rally. They expect the market to remain under pressure in the short-term based on moving averages and technical indicators. The market fundamentals, on the other hand, aren’t presenting bullish outlook. The debate over cryptocurrencies potential to work as a viable medium of exchange has been impacting trader’s sentiments. However, the fight is not over as Wall Street’s adaptation’s to support crypto and regulatory potentials are still major catalysts for an uptrend at present. Watch this space. Previous articleCrypto Mining News | Find Out the Latest in the Sector! Op Ed: Is Green Crypto (Necessarily) an Oxymoron? Newz crypto keep you update about cryptocurrency news around the world from best resources.